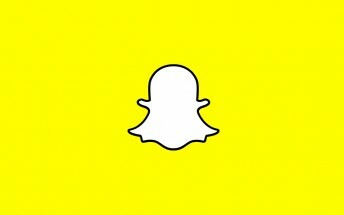 Snap Inc. as announced that Snapchat users will soon be able to share their posts on other social media. What is undoubtedly a move to keep user interest and prevent more users from jumping ship to Instagram, Snapchat will give users the ability to share their story posts to Twitter and Facebook if users have their accounts linked. The posts should then be viewable directly on these platforms. Alternatively, users will also be able to send a link over email or text to someone who is no on either of these platforms, and they will be able to open the link in a web browser. The rollout will start on Wednesday and will be available to everyone over the coming weeks.